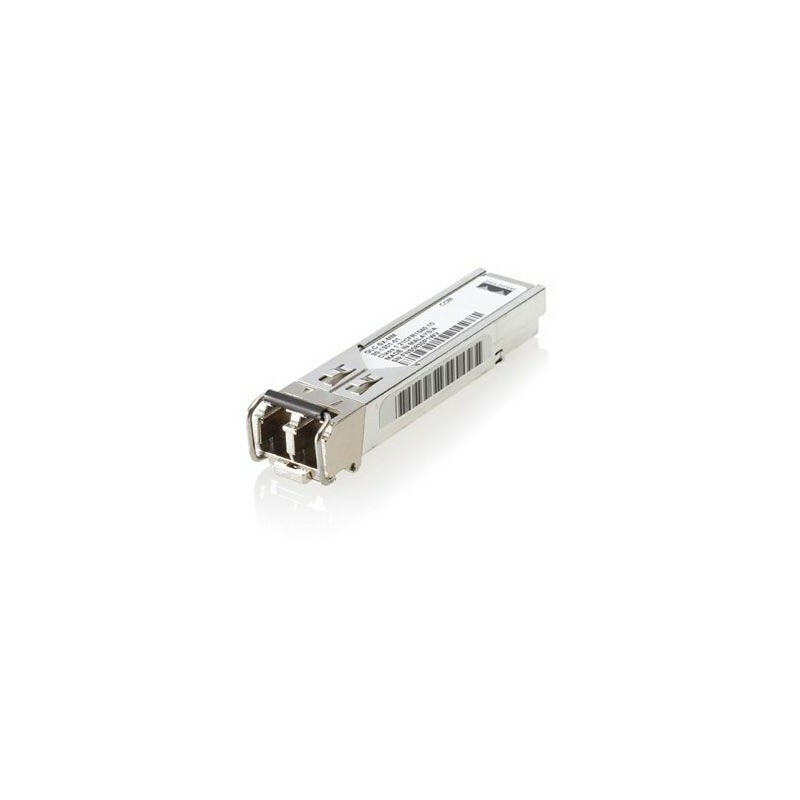 The Cisco Gigabit Ethernet Switch Module (CGESM) for the HP p-Class BladeSystem provides HP customers more integration of standard technologies they rely upon in their existing infrastructure to be optimized for the HP BladeSystem infrastructure. The CGESM is designed for seamless integration into the HP BladeSystem enclosure to take advantage of the improved efficiency, lower cost and greater flexibility of HP's blade enclosure design. The CGESM delivers 100% compatibility and consistency with well-established Cisco technology standards -- including Cisco's latest management, ASIC and architecture standards delivering investment protection for HP customers. HP BladeSystem enclosures with integrated Cisco switches dramatically reduce the number of cables required to connect servers to the network. This integration reduces networking costs per port, costs of cabling and equipment as well as improves management efficiency. HP customers can be assured that the new switches will perform and be managed in a way they have come expect. Management - The CGESM is fully compatible with Cisco CiscoWorks Software, providing extensive management using SNMP network management platforms. Quality of Service - The CGESM provides superior multilayer, granular QoS features to avoid congestion and help ensure that network traffic is properly classified and prioritized. Scalability - Designed to optimize network performance while reducing network downtime, maintaining mission-critical applications, and lowering total cost of ownership. The CGESM is fully compatible in the Cisco Business Ready Data network leveragi. Security - The CGESM provides a rich set of tools for securing application data across the network assuring privacy to users and data, while restricting unauthorized network access and attacks. Cisco’s Latest ASIC Technology is used for the switch fabric and IOS network management. Wire speed performance on all ports. Six uplink ports are available in combinations of Copper and/or Fiber SFP connections. The front panel houses (2) RJ-45 Gigabit Ethernet ports and the back of the CGESM supports and additional (4) media-independent Gigabit SFP (Small Form-Factor Pl. Two internal Gigabit Ethernet cross-connect ports link a pair of CGESM switches within the enclosure. These ports are administratively turned off by default and are easily enabled to provide switch redundancy for Servers. Managed with CiscoWorks, the CGESM can be configured and managed to deliver end-to-end device, VLAN, traffic, ACL’s QoS, and policy management. For enhanced traffic management, monitoring, and analysis, the Embedded Remote Monitoring (RMON) software agent supports 4 RMON groups (history, statistics, alarms, and events). Cisco Device Manager Software provides an easy-to-use, Web-based management interface through a standard Web browser. The Web interface enables less-skilled personnel to quickly and simply set up switches, thereby reducing the cost of deployment. SNMP v1, v2c, and v3 and Telnet interface support deliver comprehensive in-band management, and a CLI-based management console provides detailed out-of-band management. CGESM IOS CLI support provides a common user interface and command set with all. 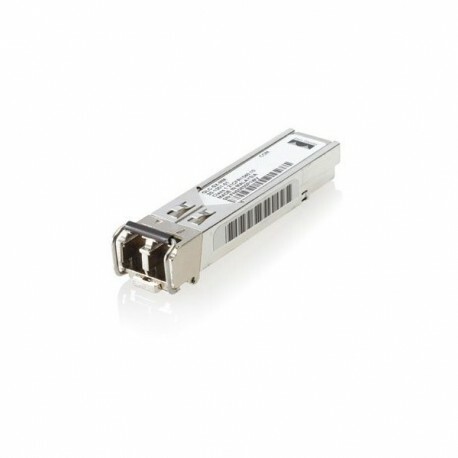 The Cisco Gigabit Ethernet Switch Module is shipped as a single unit and should be ordered in quantities of two. The Base Unit consists of 16 GbE downlink ports to Servers, 2 GbE cross connect ports that are internal to the enclosure, 2 front panel G.